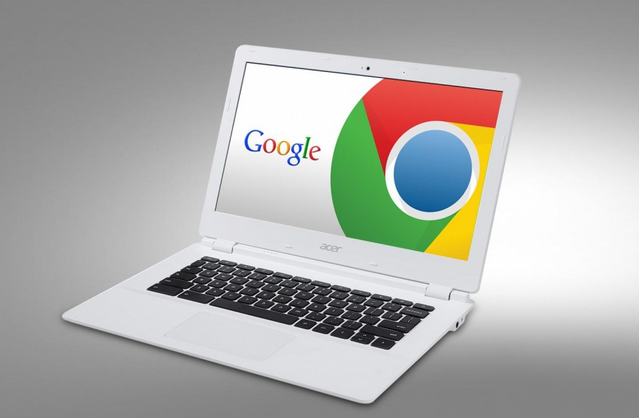 Many manufacturers have dedicated themselves in making Chrome-powered notebooks and Acer is certainly one of them. The Chromebook 13 is going to be spectacular with 13 hours of battery support and its NVIDIA’s new quad-core Tegra K1 processor. This feature is still a far-fetched dreams for most of the laptops. From the specs and statements of Acer, user can expect up to 13 hours of battery experience. But according to Next Web, the extended battery longevity is for the low resolution devices. So there is a constraint imposed but Chromebook 13s with Full HD displays will get 11 hours of battery life which is also good. The notebook sports NVIDIA Tegra K1 Quad core processor with processor speed 2.1 GHz. It has a 2 GB RAM, 16 GB in-built storage with Digital Secure SD card support. 13.3 inch huge screen comes with two resolutions- with 1366x768px resolution or a Full HD (1920x1080px) display. The notebook is equipped with built-in 720p web cam, microphone and many other features. This model is priced at $279.99. A model with 4GB RAM and and onboard storage of 32GB is also available. Another configuration is available exclusively for the education sector with lower-resolution display and 4GB of RAM, priced at $329.99. Besides this, all models include two USB 3.0 ports, an SD card reader, HDMI port and 802.11ac Wi-Fi.